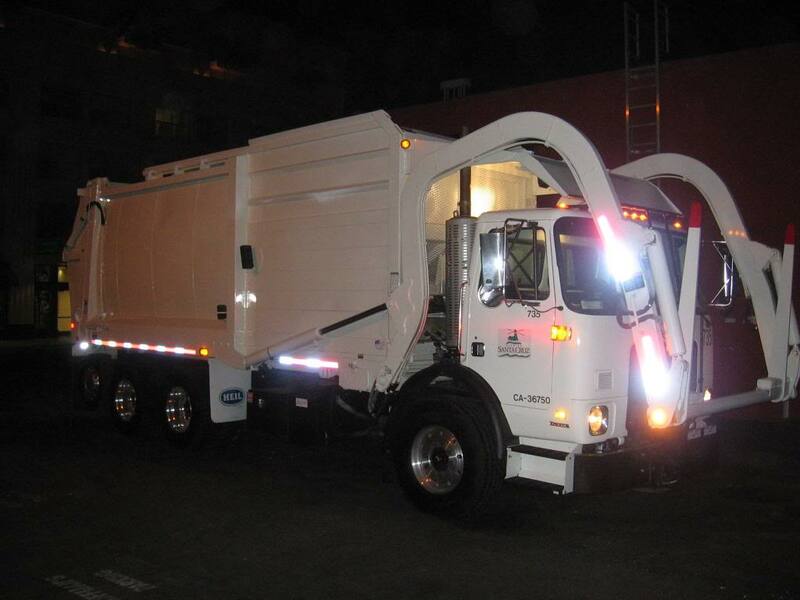 New Guy here-young-old Garbage man in California! Hello, I hope you guys don't mind a guy from the U.S. hoarding in on your great little forum? But I love 'talking trash!' I love garbage trucks and enjoy seeing then from all over the World! I have been driving them for almost 34 years here in central California. I started out on rear loaders and worked them for 17 years before moving onto other trucks. I have been on front end loader for the past 10 years now and plan to stay there until I retire. Maybe about 5-6 more years. My current ride when it was new in Aug 2007. Autocar front end loader with a Heil 25yd half/pack packer body!